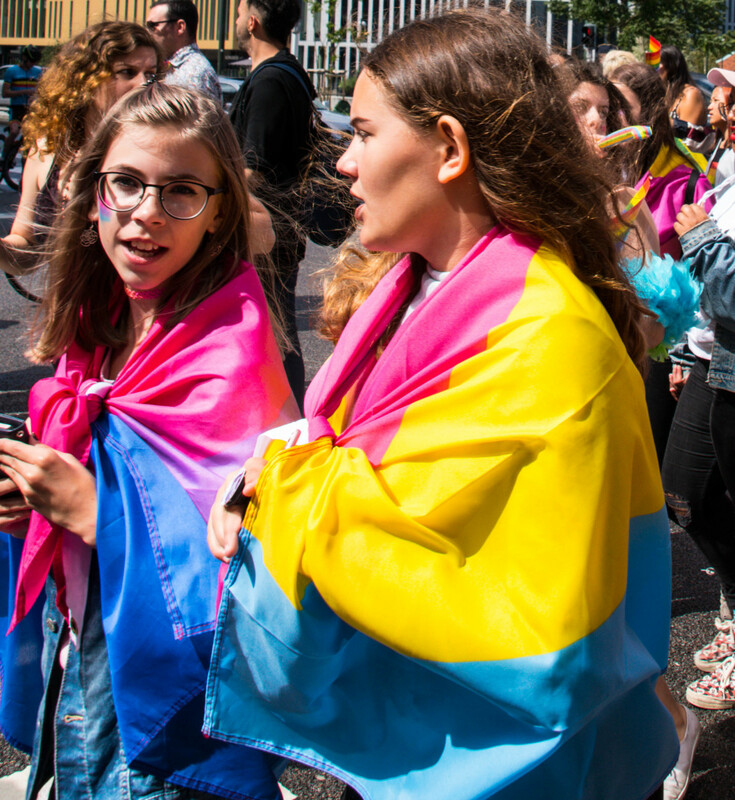 Bisexual vs Pansexual: What is the Difference? 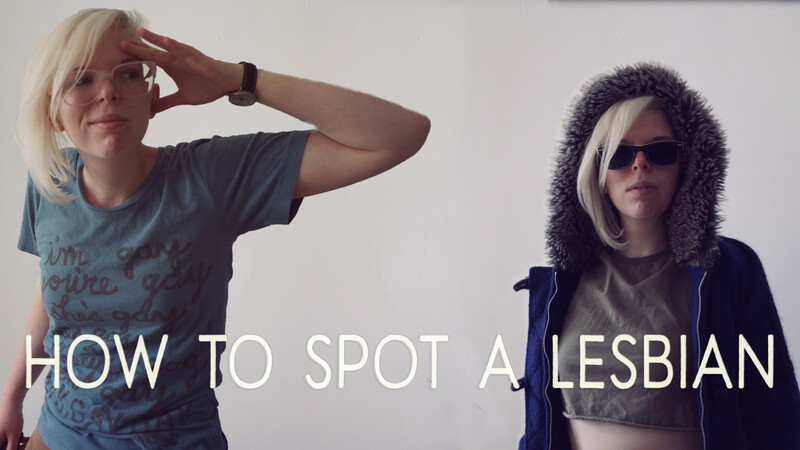 On the surface, bi- and pan- identified people may seem very similar. Both bi and pan people are attracted to people of more than one gender. These orientations are called “polysexual” orientations, as opposed to “monosexual” orientations, like gay or straight. All “polysexual” orientations are sometimes referred to as “bi+” within the LGBT+ community, indicating inclusiveness of all non-monosexual orientations. 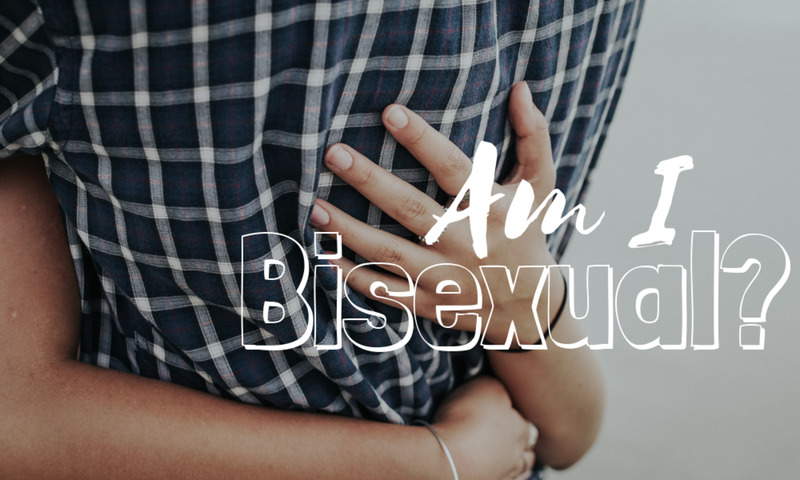 Bisexuals may be more attracted to one gender than another, or may find that they are attracted to different genders in different ways. This is okay. You are still bi even if you have a preference. Pan people may also specifically indicate that they are interested in dating people who identify as trans and/or non-binary. 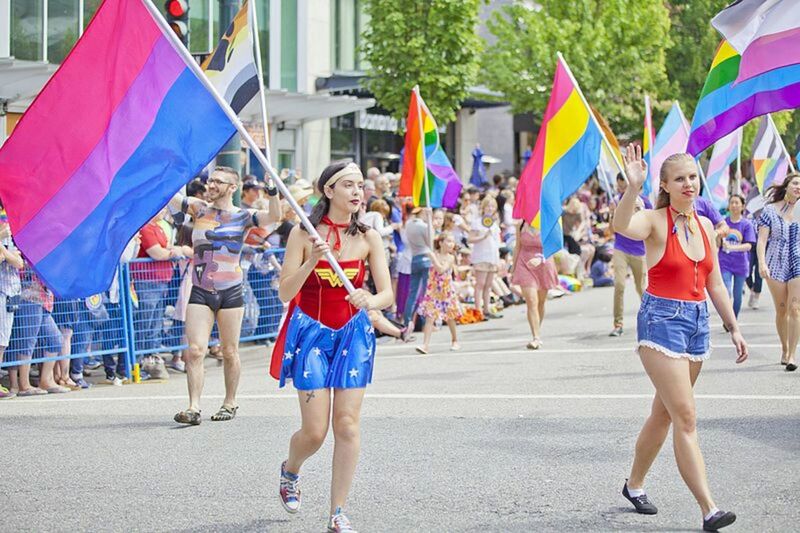 Pan individuals are less concerned with what physical body parts a person has or how they express their gender, and are more interested in the overall person. Pansexuals are not attracted to pans, despite this often-repeated joke. So, Are Bi People Transphobic? No. 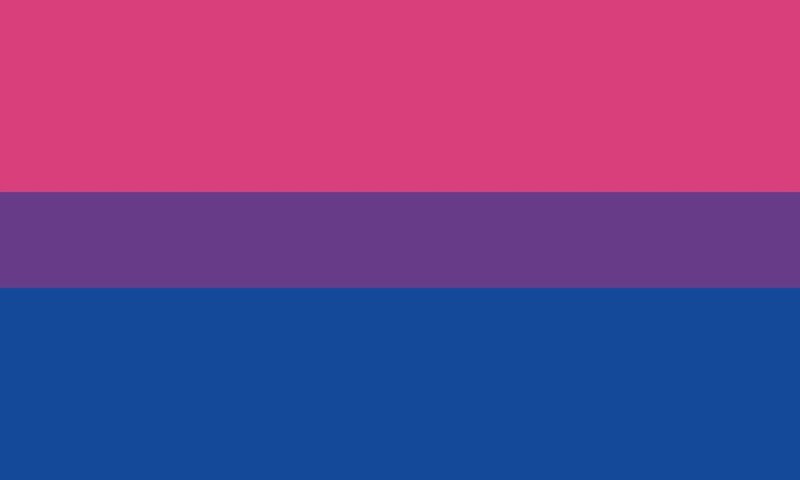 It is a common misconception that the difference between bisexual and pansexual is that bi people are never attracted to trans-identified individuals, and that pan people are. Bi people may be attracted to trans and non-binary individuals, just as pan people are, because bi people are attracted to similar and different genders to themselves. A bi person would also tend to consider a trans man a man, and a trans woman a woman, as opposed to categorizing trans men and women into a separate “other” category. 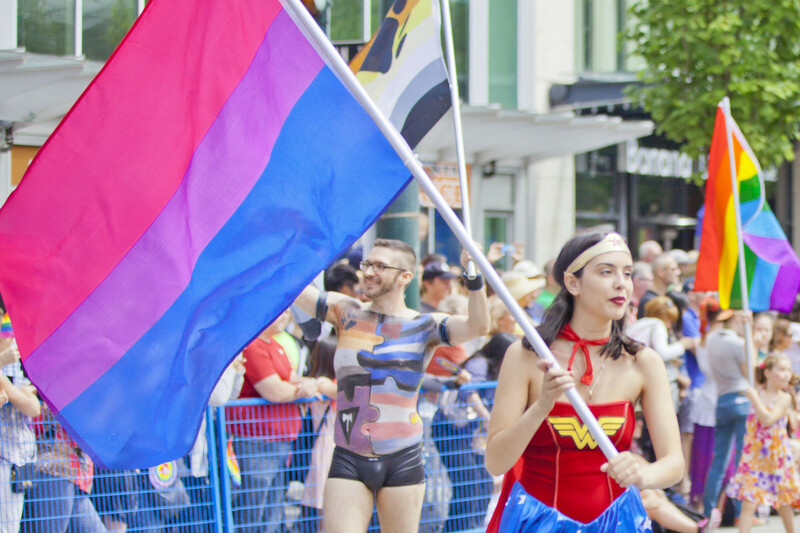 Bi and pan people may also both be attracted to non-binary individuals. 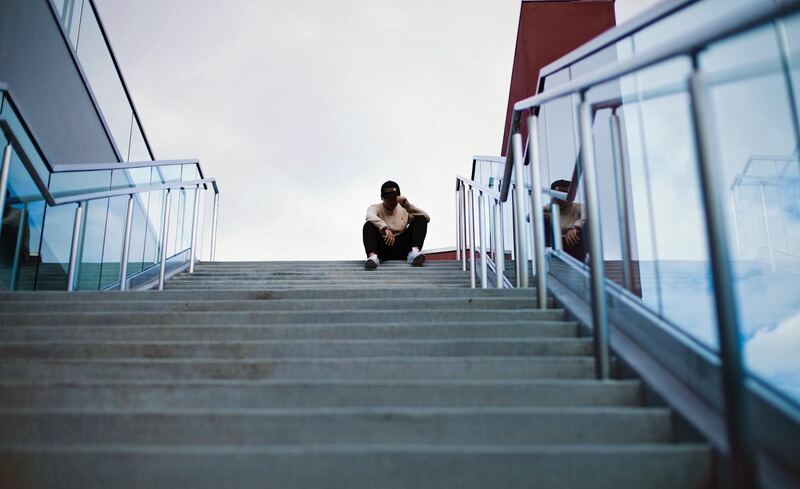 There are many trans and non-binary people who also identify as bi. Bi does not mean a person who is only attracted to cis-gender people, but rather, a person who is attracted to their own and other genders. Accusing bi-identified people of being inherently transphobic only hurts the overall LGBT+ community. I’m Still Confused. Am I Bi or Pan? Which term you wish to use to describe your identity is up to you. If you feel like the description of “bi” fits you better, you can identify as bi. If you feel like the definition of “pan” is a better fit, you may wish to use that label instead. Some people prefer the term “bi” because is better understood than “pan” in mainstream culture. On the other hand, some people prefer “pan” because of the misconception that bi people are transphobic. 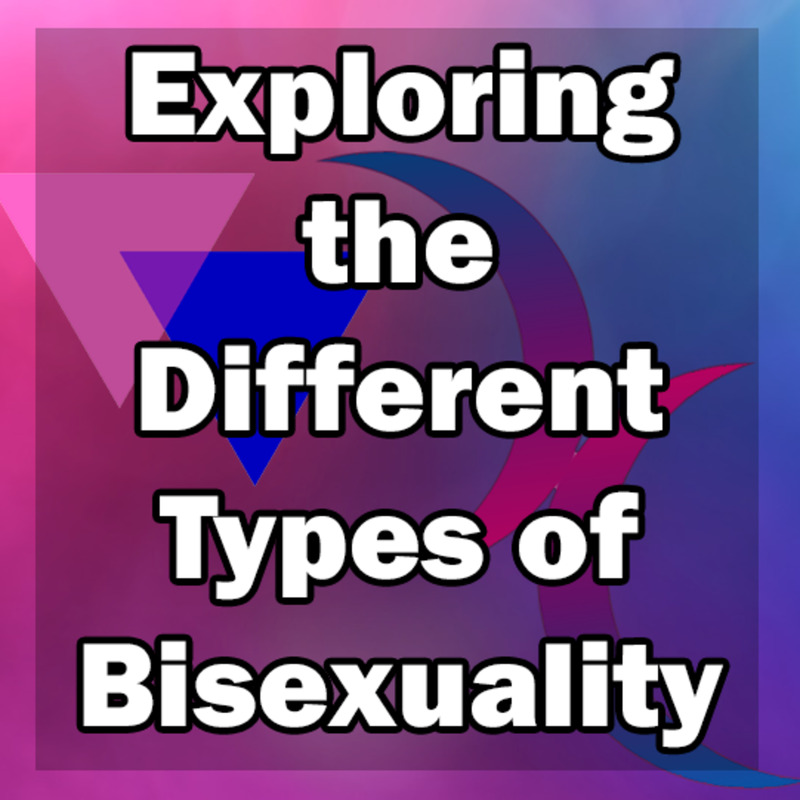 Other people feel that both definitions fit them equally well, and may refer to themselves as both “bi” and “pan” and use the terms interchangeably. Only you can decide how you will identify. Even if you use one term now, you can always switch to a different label later on if you find that you no longer identify with your original label for your orientation. Ultimately, you are the only one who can determine your orientation and identity.